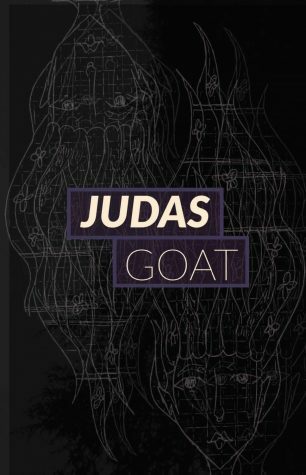 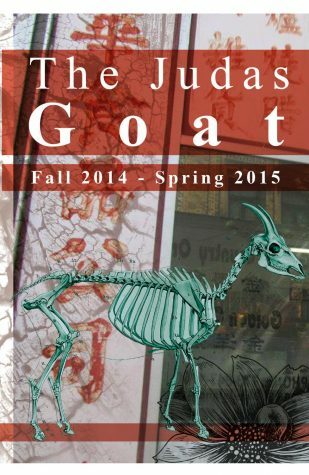 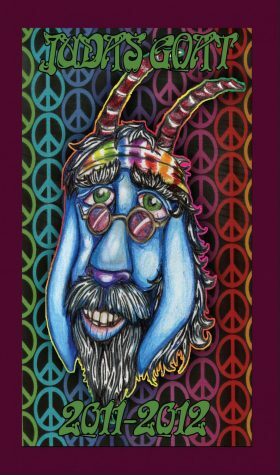 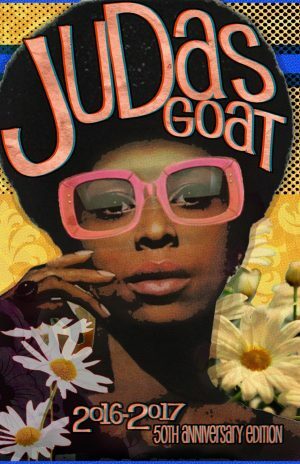 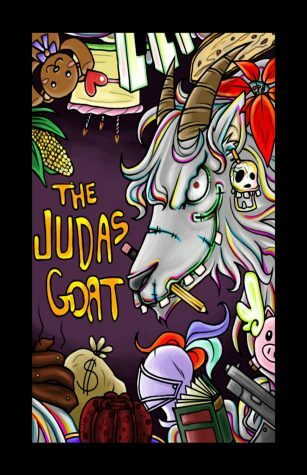 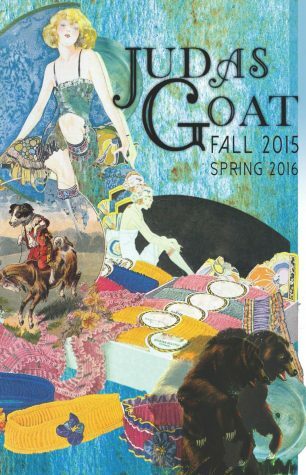 The Judas Goat is a literary magazine which features the poetry, short fiction, creative non-fiction, and artwork of Wayne State students. 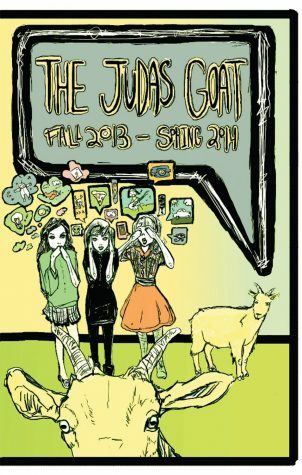 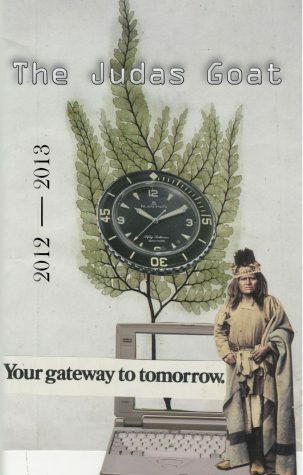 The magazine is edited by WSC editing & publishing students and published annually in the spring by the WSC Press. 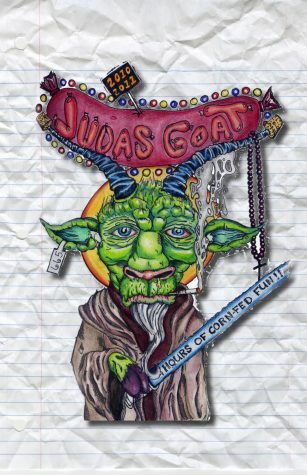 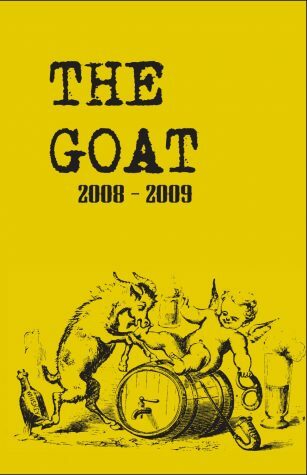 The 2016-2017 celebrates the 50th anniversary of the Judas Goat.